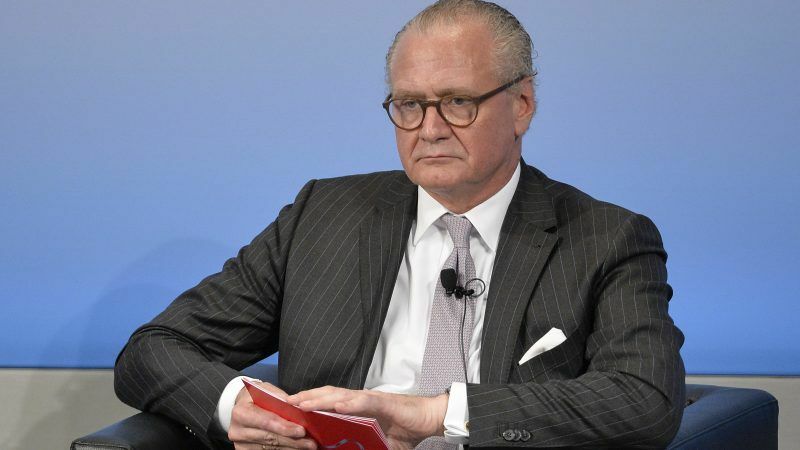 The EU pharma industry has prepared for a hard Brexit scenario but this is not enough as EU leaders need to take specific measures to ensure steady medical supplies after the UK’s departure, EU pharma chief Stefan Oschmann has said. In an op-ed, Oschmann, president of the European Federation of Pharmaceutical Industries and Associations and CEO of Merck, hinted that EU leaders had not prioritised public health and patients during Brexit talks. “Considering the urgency and the importance of medicines to all our health, we have been concerned by a certain lack of focus, outside of our industry, on protecting medicines supply. We have witnessed positive action in areas such as fisheries, transport and financial services but more needs to be done to protect public health and the supply of medicines to patients,” Oschmann said. 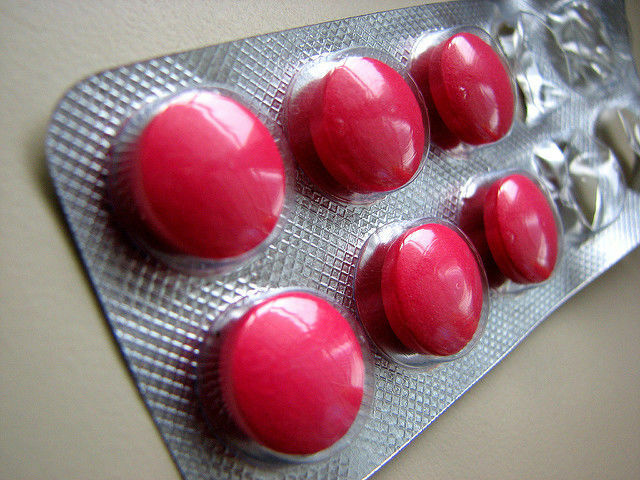 Health risks being forgotten in Brexit negotiations, potentially delaying the availability of new medicines and imposing large costs on manufacturers, public health leaders have warned. 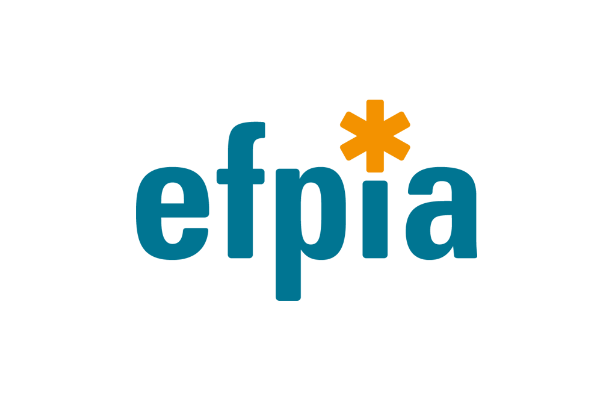 The EFPIA boss noted that around 1 billion packs of medicines cross the UK-EU border each year, around 45 million per month from the UK to the EU and 37 million in the other direction. “As the long-running political uncertainty around the future relationship between the UK and the EU continues, our industry has committed to planning for every outcome,” he said, adding that every company has prepared for a no-deal scenario. Oschmann stressed that all topics related to the pharma industry and patients are handled by the member states, which have adopted different approaches and therefore increase the business uncertainty post-Brexit. “It is our belief that action at the EU level is the simplest and most consistent route to secure the necessary temporary flexibility on behalf of the member states in the best interests of patients and public health,” the EU pharma chief said. “While the situation at the EU-UK border remains unclear, two-thirds of the pharma companies indicated that border disruption remained their biggest concern. As a consequence, steps should be taken to prioritise medicines, active pharmaceutical ingredients, raw and clinical trial materials,” he added. 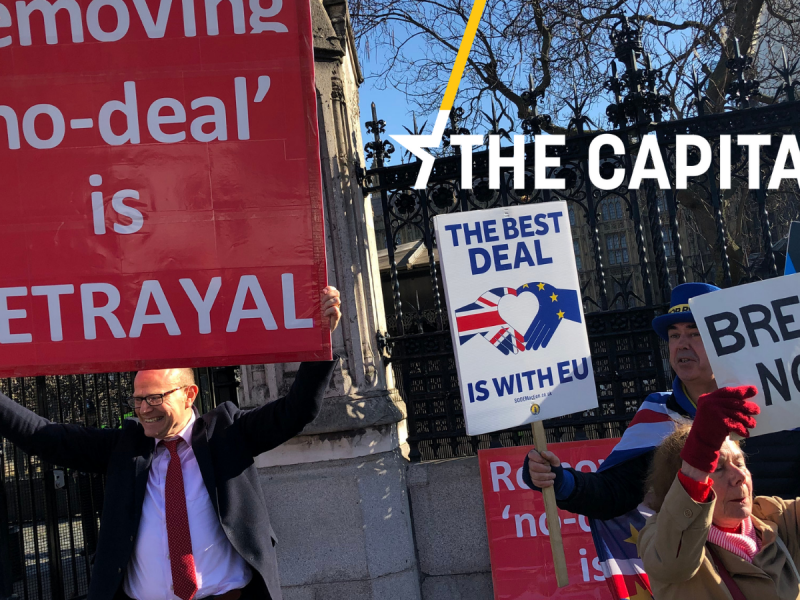 In the meantime, Sky News quoted three NHS trust chief executives as saying that the government’s no-deal Brexit planning is like “navigating through treacle”. “Hospitals are already facing drugs shortages as a consequence of Brexit, with an information vacuum hampering their ability to plan for a no deal,” they warned. UK Prime Minister Theresa May formally asked the EU on Wednesday (20 March) for an extension of the Brexit date until 30 June and EU leaders should decide whether to grant it at a summit on 21-22 March. UK Prime Minister Theresa May will write to Council President Donald Tusk on Wednesday (20 March) asking for a Brexit extension beyond 29 March. The letter will arrive before the Brussels summit on Thursday and Friday.